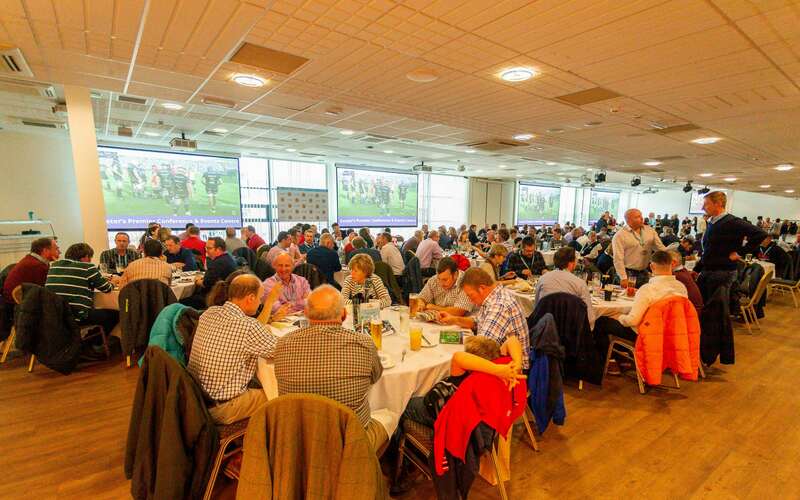 Our friendly corporate team are available on 01392 890897 or email matchdaydining@exeterchiefs.co.uk if you would like to discuss the options or seek recommendations. 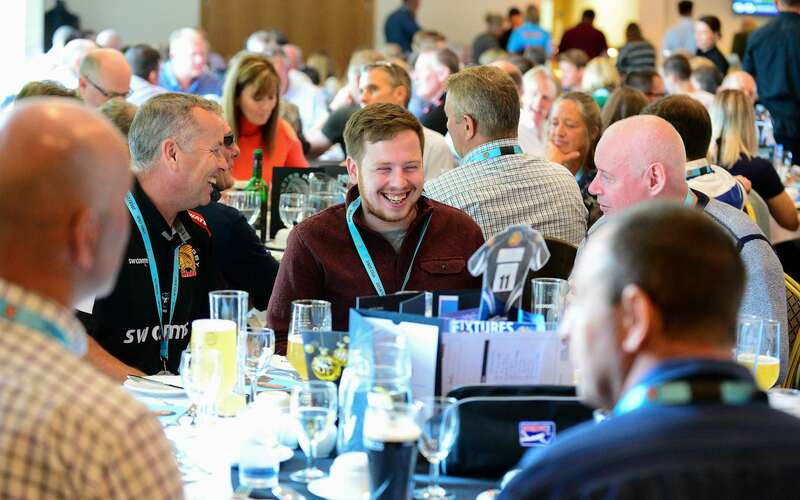 The lively atmosphere of the County Suite makes it an ideal environment in which to enjoy all the pre-match build-up to an Exeter Chiefs fixture. Enhance your match-day experience by booking pre-match dining ahead of watching the Chiefs in competitive action. 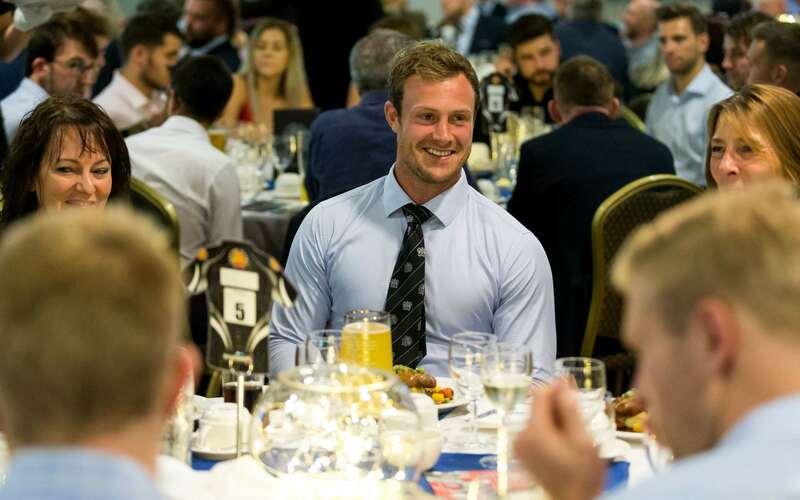 Simply sit back and relax as you tuck into our two-course lunch, which is available before all Gallagher Premiership, Premiership Cup and Heineken Cup fixtures. With TWO different sittings available each match-day, it really is the perfect way to wine and dine yourself ahead of what is sure to be an equally mouth-watering encounter out on the pitch. Based on a 3pm kick-off, sittings are available from 12:15pm to 1:30pm or from 1:45pm to 3pm, and should be booked in advance online through the official Exeter Chiefs website. Please note that guests who book for lunch will only be able to use the County Suite up until kick-off, after which it then reverts to a Members’ Only bar. These prices DO NOT include a match ticket for the match.